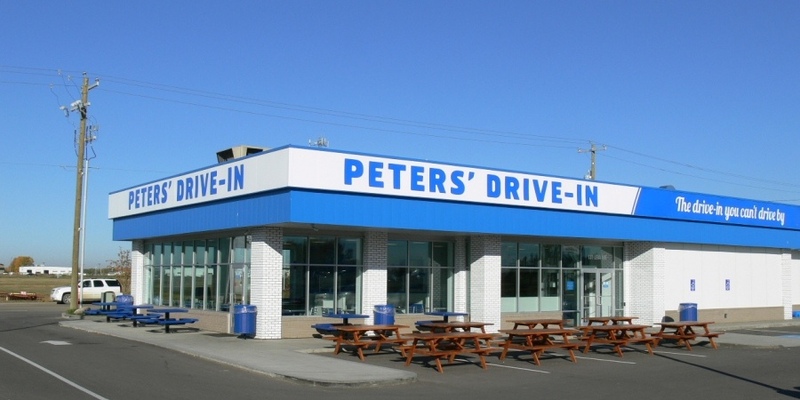 A local institution in Calgary, Peters’ Drive-In has expanded to a new location in Red Deer. 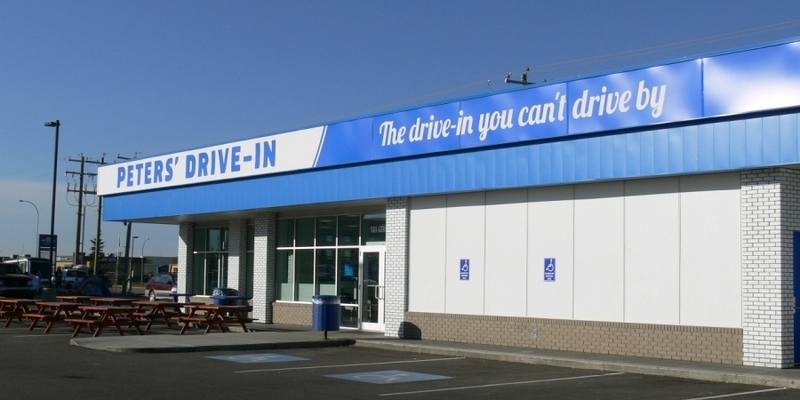 This 5,175 sq. 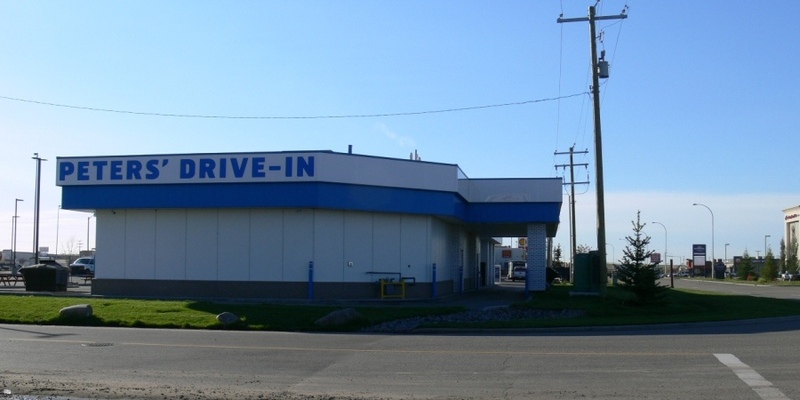 ft. fast food restaurant is located in a prime spot in Red Deer’s Gasoline Alley on the west side of Highway 2. Berry Architecture provided design services and prime consultant services for the project. 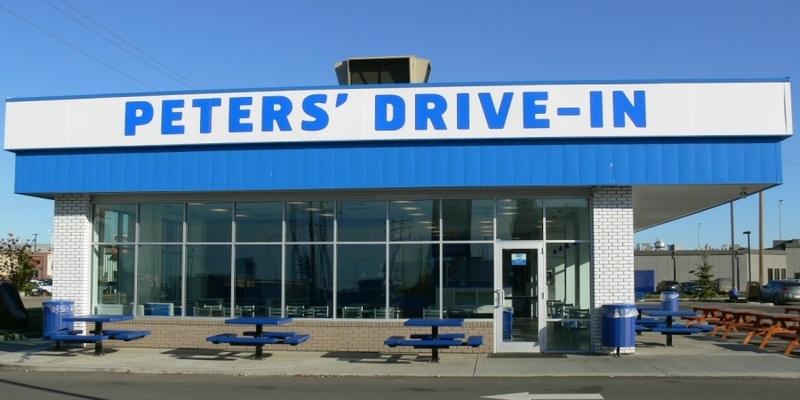 Unlike the original Peters’ Drive-In, this building includes an indoor dining area and has only one drive-through lane. Our challenges were to gain a thorough understanding of the complexities of the existing Calgary location and to find efficiencies in the new design that would make the new kitchen and the restaurant as a whole function more efficiently. This project presented an exciting opportunity for us to help bring the Peters’ name to Red Deer.